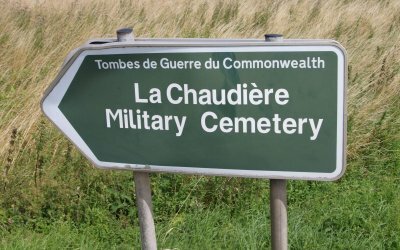 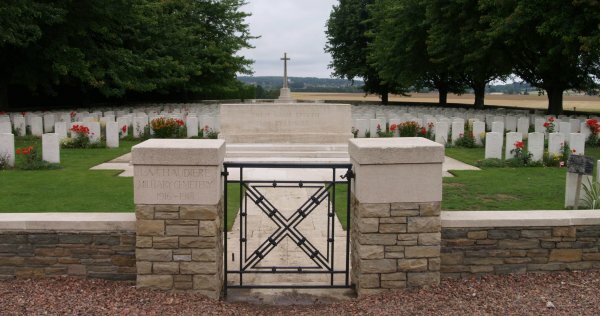 La Chaudiere Military Cemetery is approximately 3 kilometres south of Lens and is situated on the north-western outskirts of Vimy. 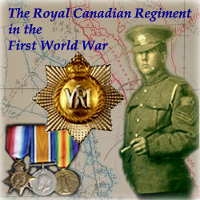 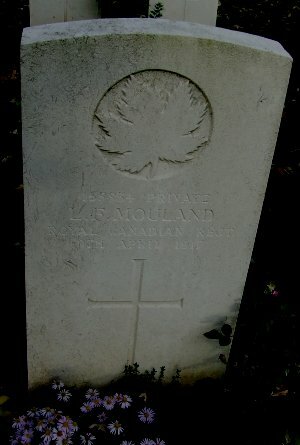 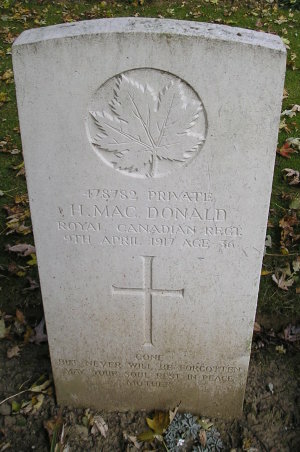 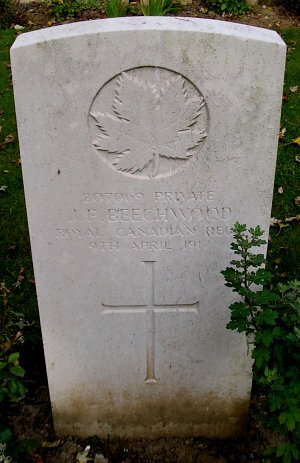 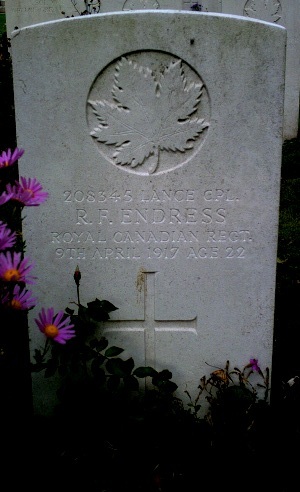 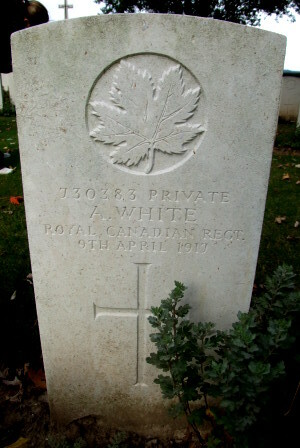 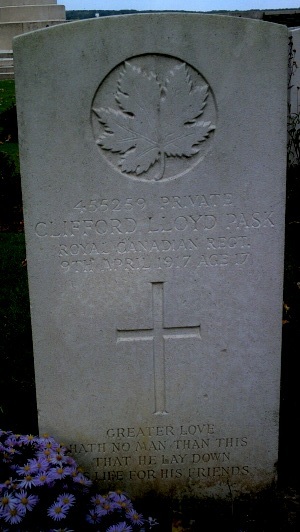 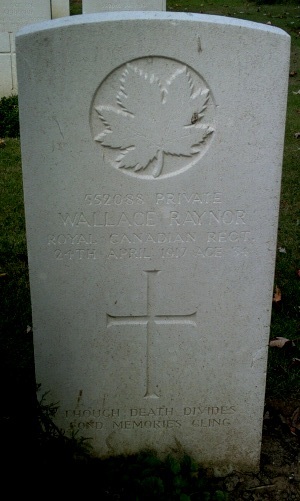 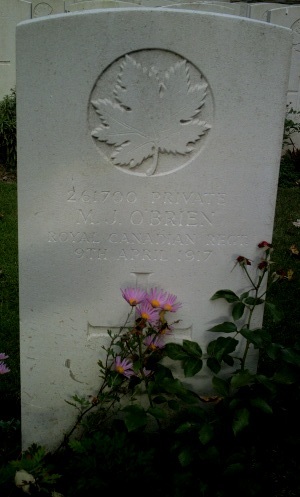 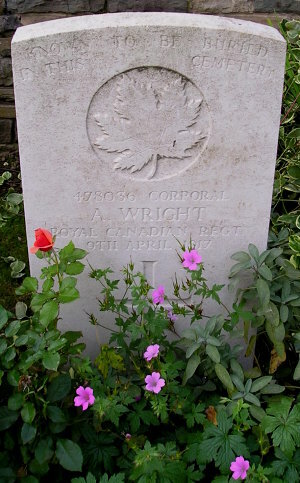 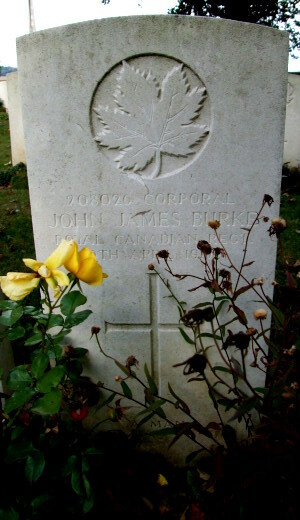 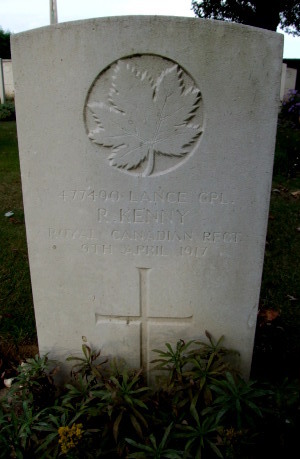 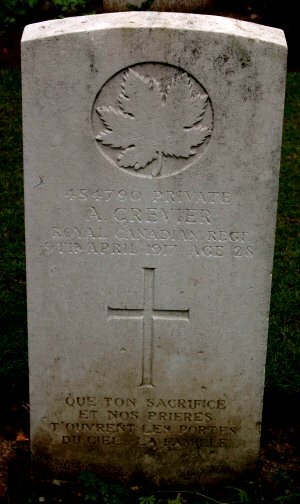 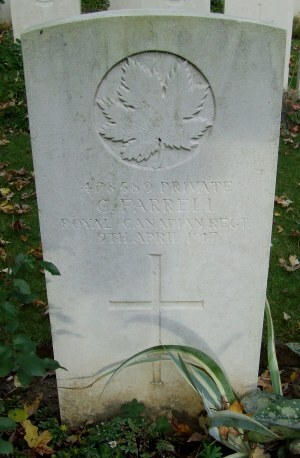 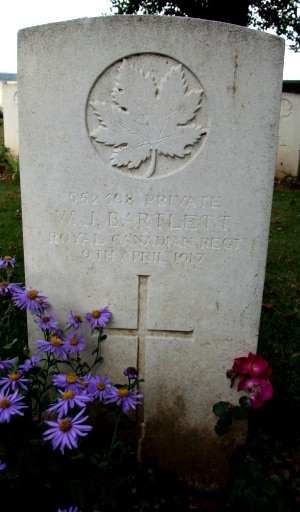 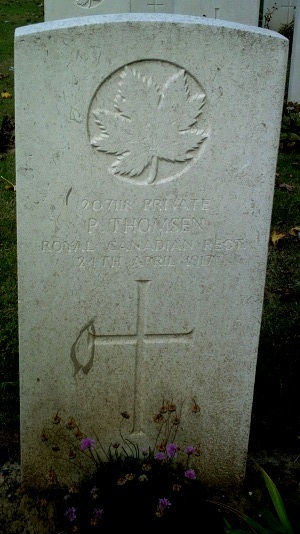 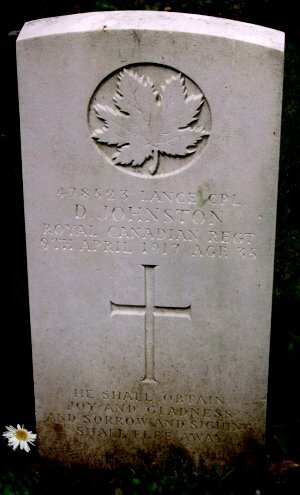 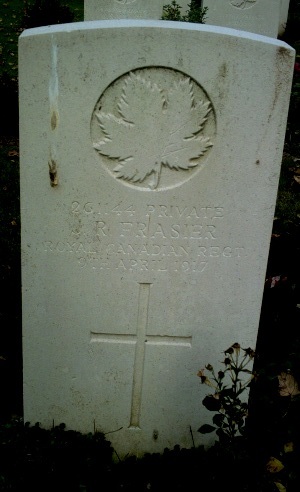 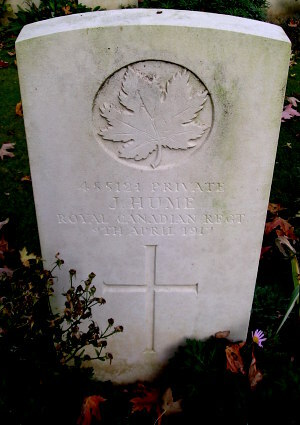 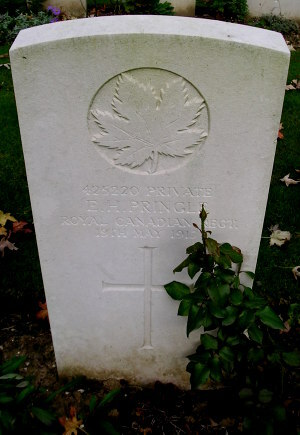 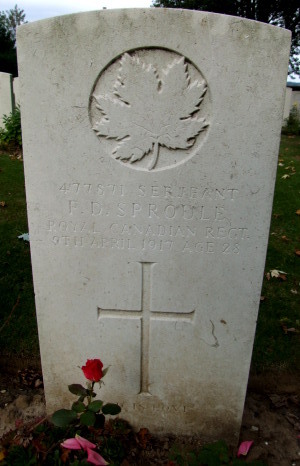 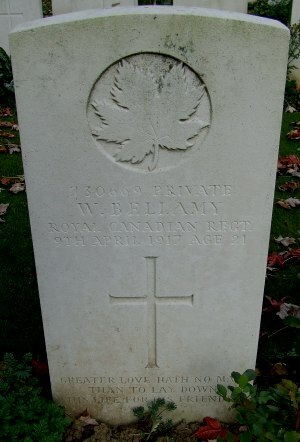 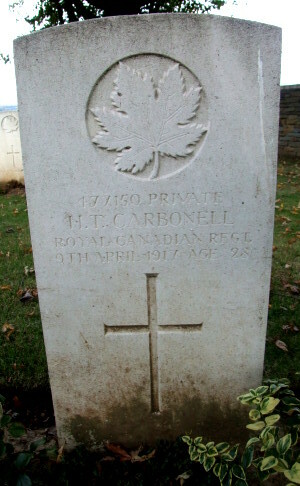 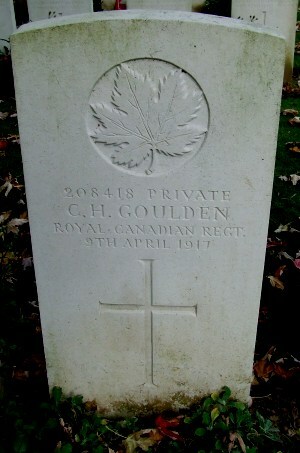 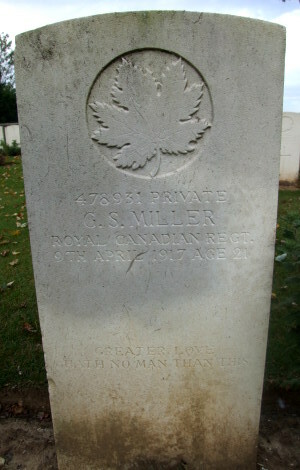 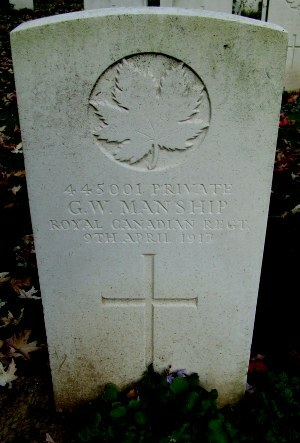 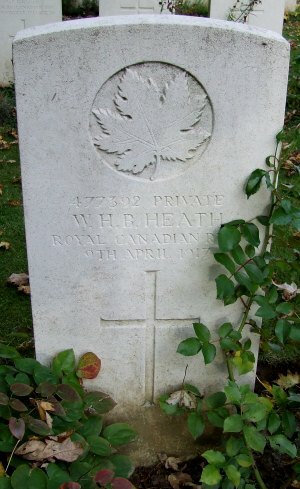 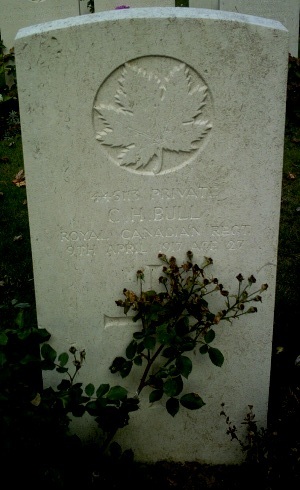 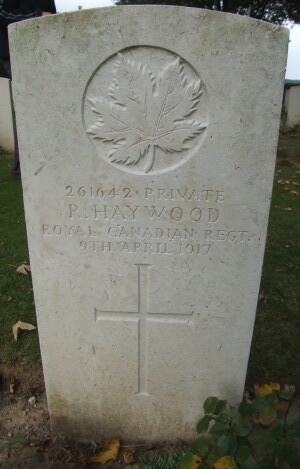 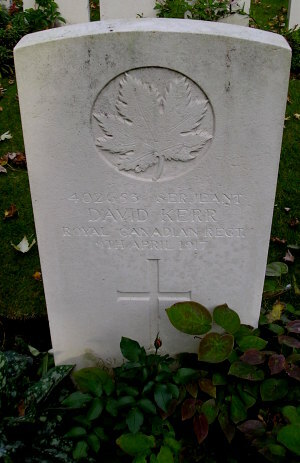 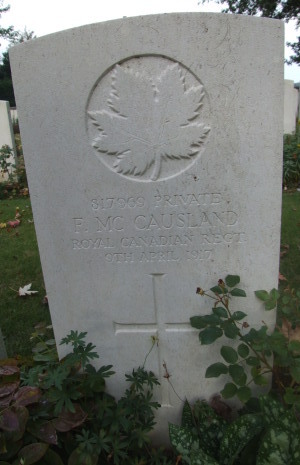 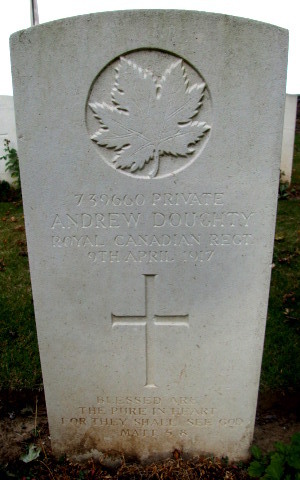 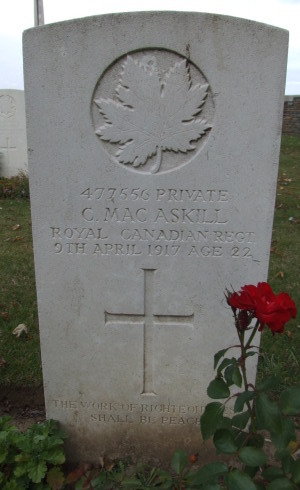 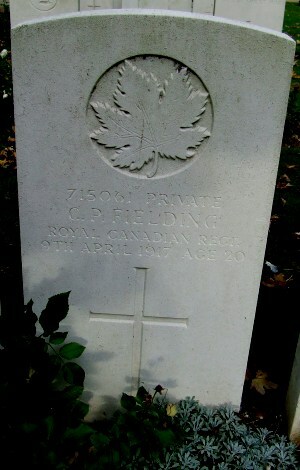 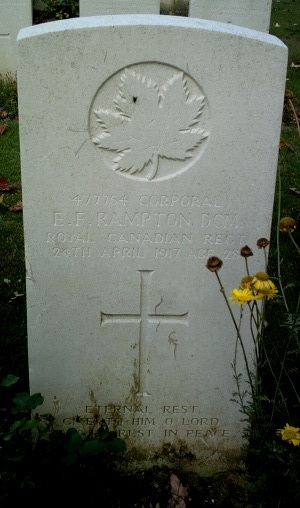 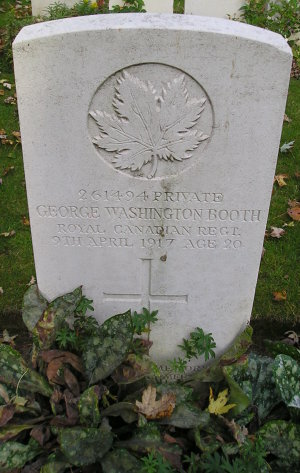 Royal Canadians buried at the La Chaudiere Military Cemetery are listed below. 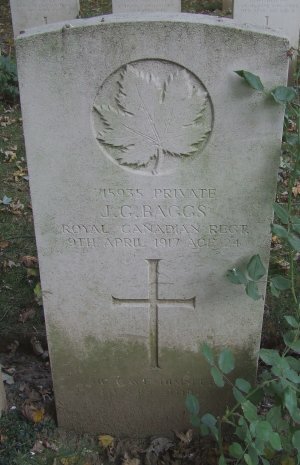 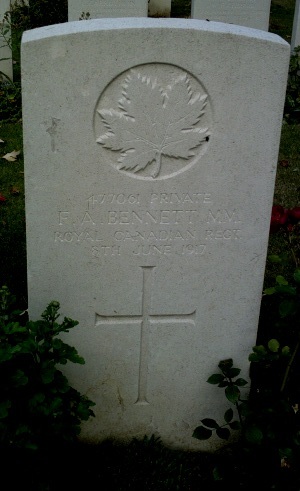 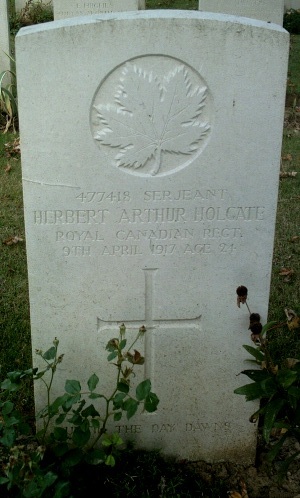 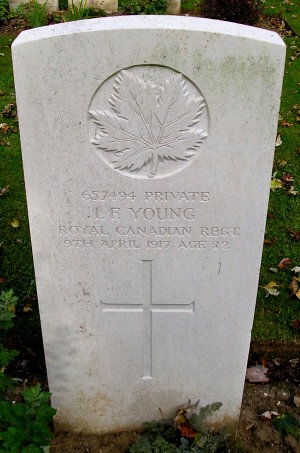 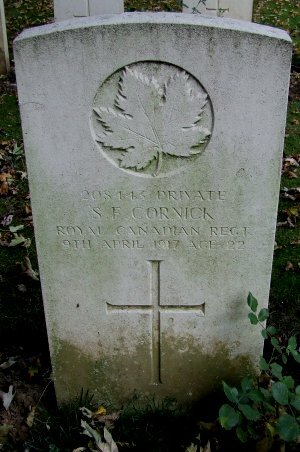 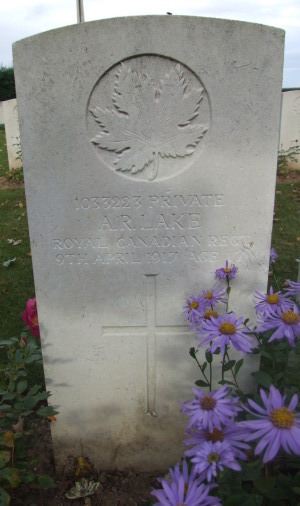 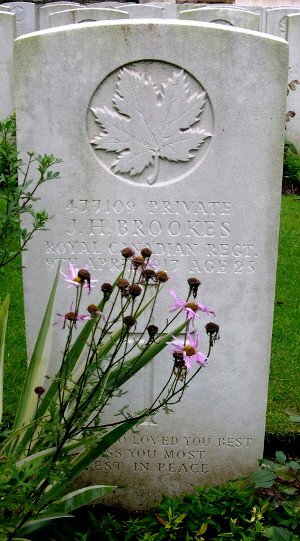 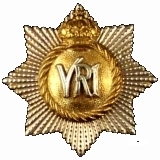 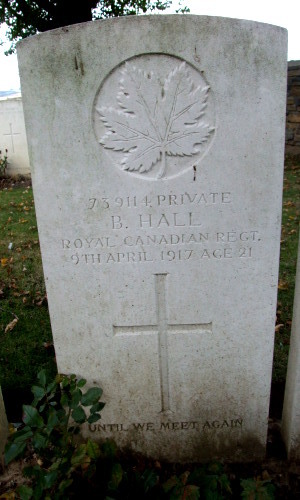 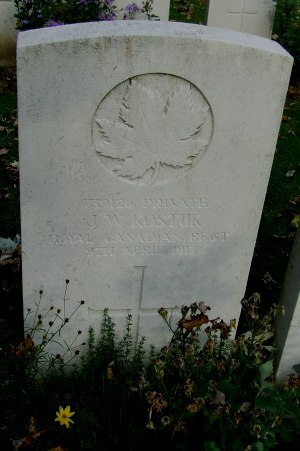 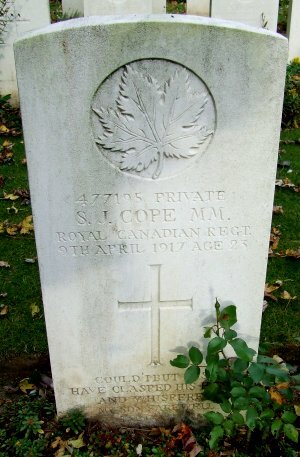 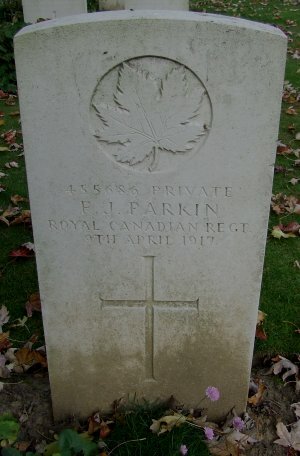 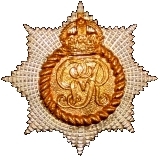 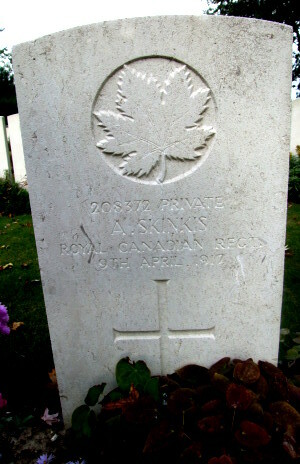 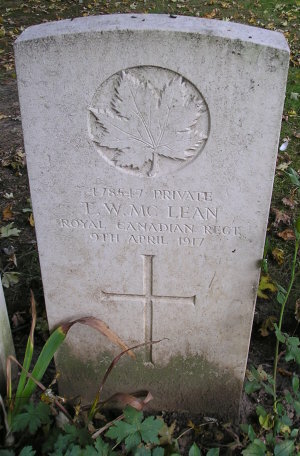 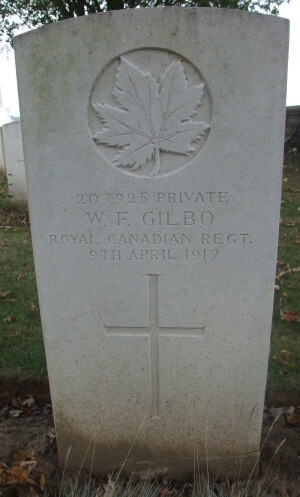 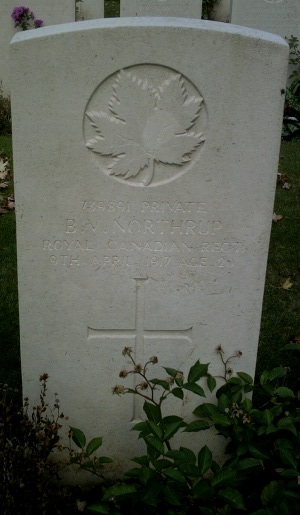 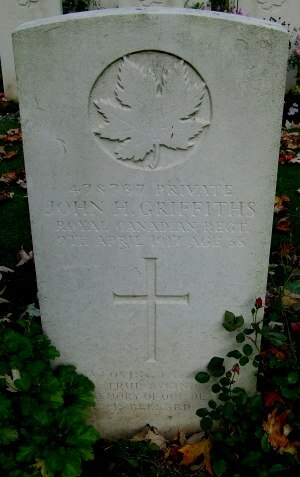 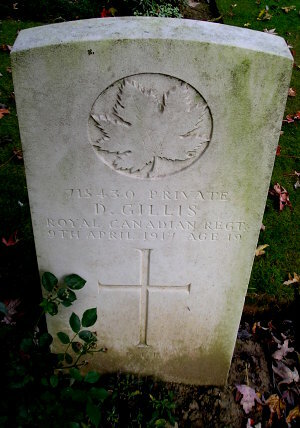 Some photos by Peter Bennett and Robert Pike, members of the Great War Forum, and others courtesy of British War Graves (see file name for contributor's initials).